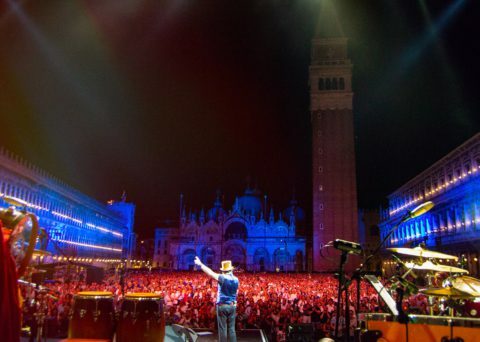 166 shows in 5 continents, travelling to 48 countries and 136 cities: these have been two fantastic years! 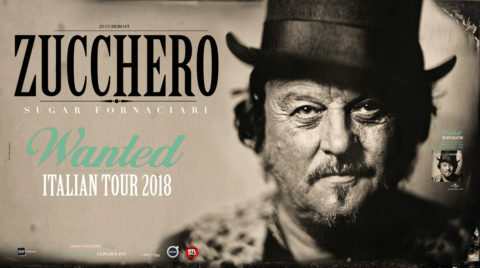 Wanted Italian Tour 2018: 10 sold out shows! 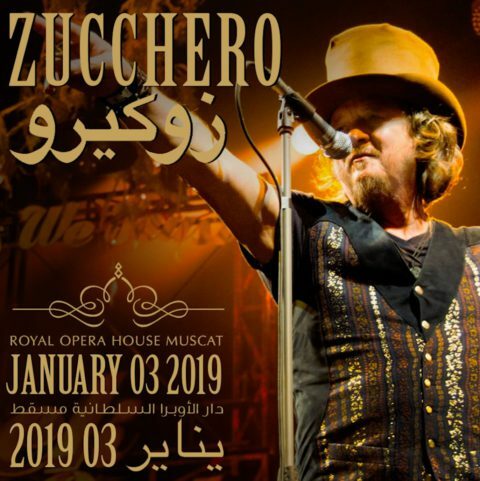 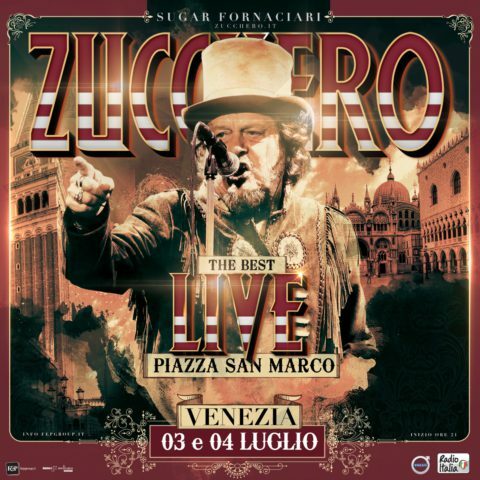 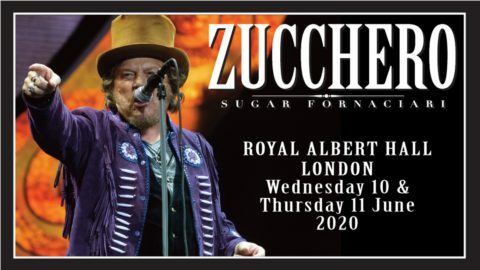 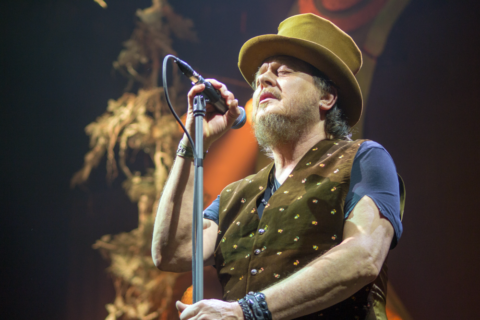 Zucchero returns to the italian stage in 2018 with “WANTED – Italian Tour 2018”, a tour taking in all the main italian cities! 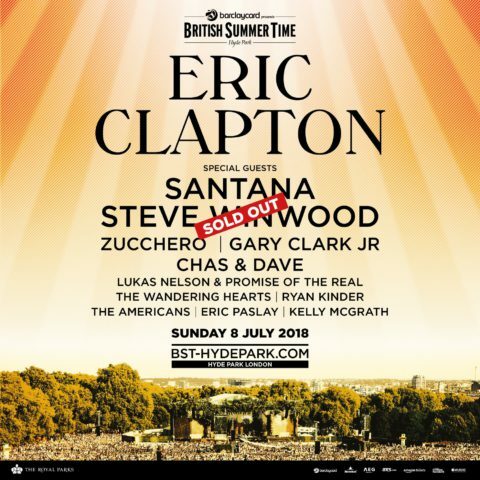 Black Cat World Tour: thank you all! 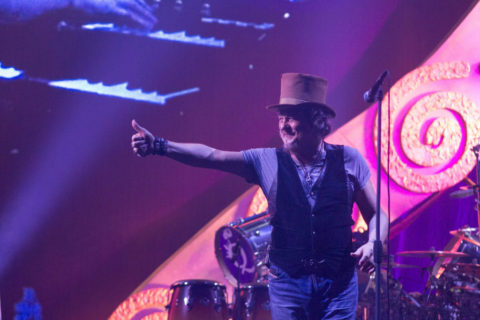 5 continents 14 months 137 shows An audience of 1,000,000 More than 80 songs played live Thank you all!